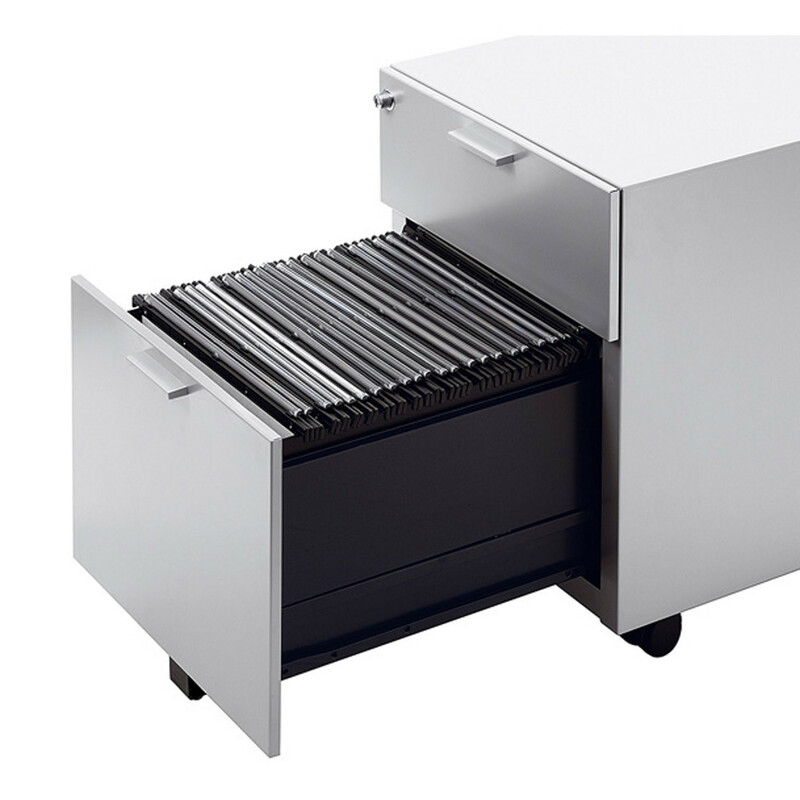 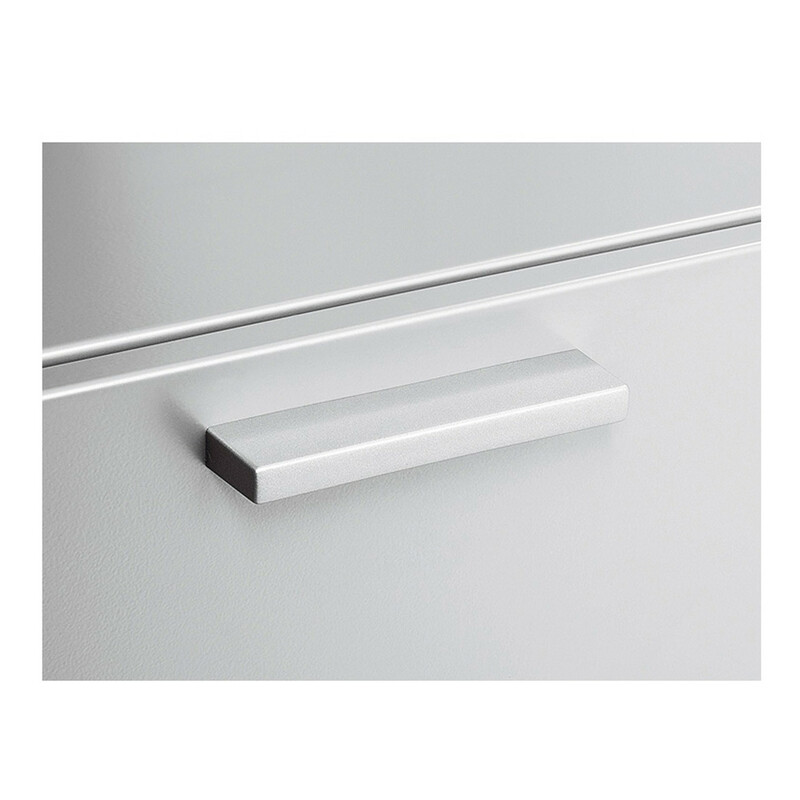 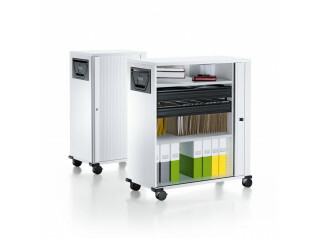 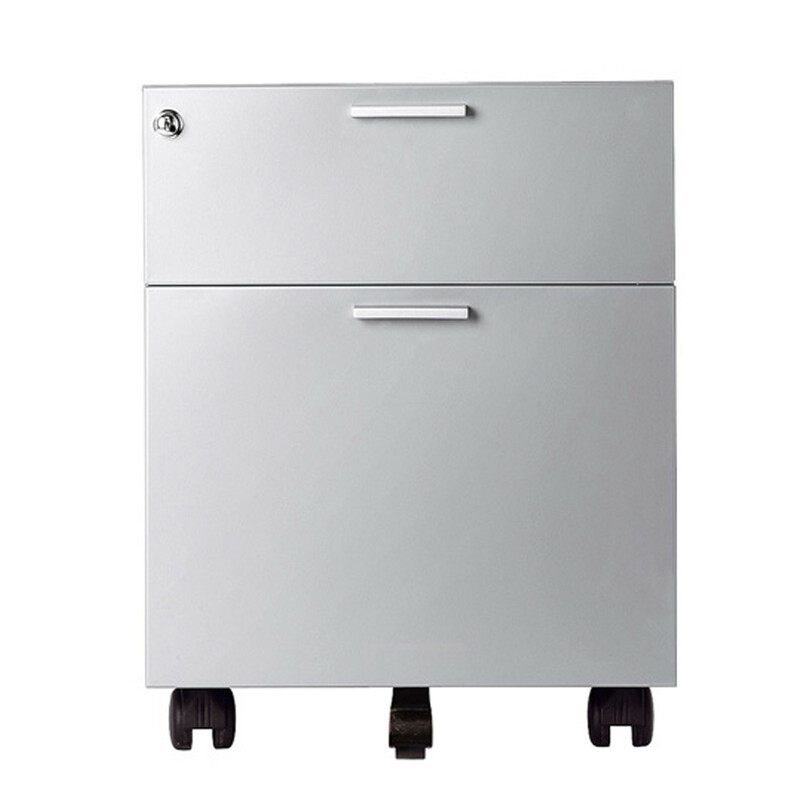 The Flex Pedestal Series is available in two versions: with 1 box drawer + 1 file drawer; and with 3 box drawers. 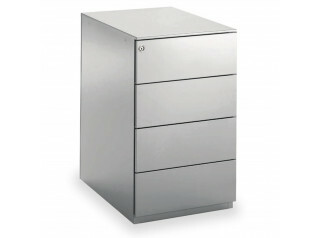 Both Flex Desk Pedestals are made of steel and have its finishes in aluminium. 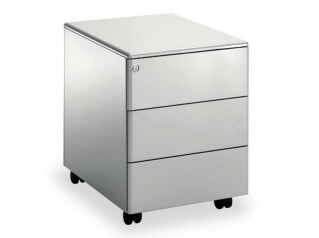 Presenting a minimalist and sleek design which will easily fit in any office environment, the Flex Desk Pedestal is extremely complete in its features. 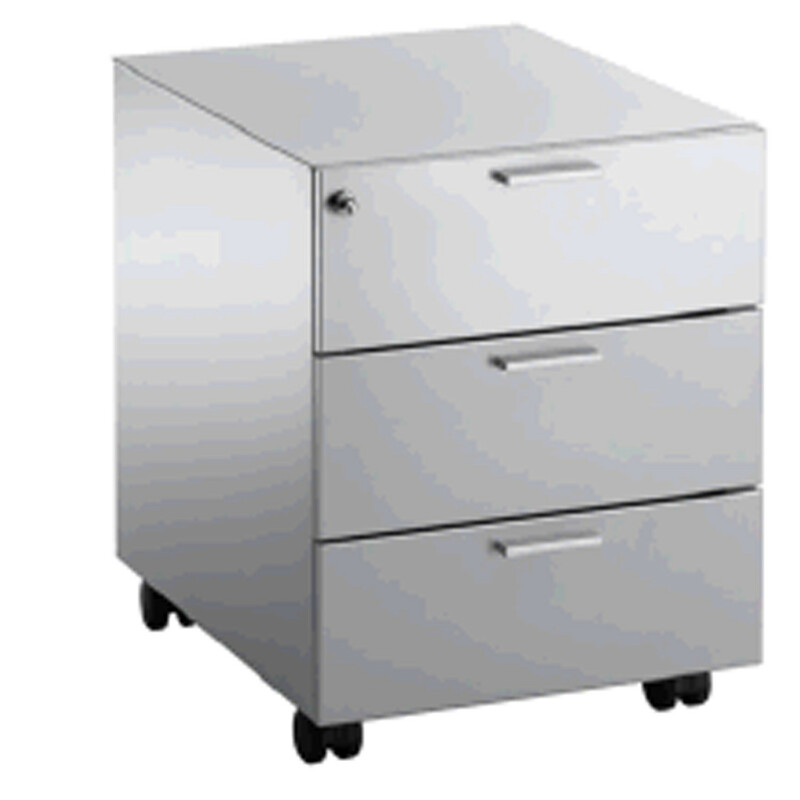 Equipped with the standard interior equipment, easy grip handle, roller slides on all drawers, base on castors and a fifth anti-tilt castor, the Flex Desk Pedestal is a great storage extension for an effective use within your office. 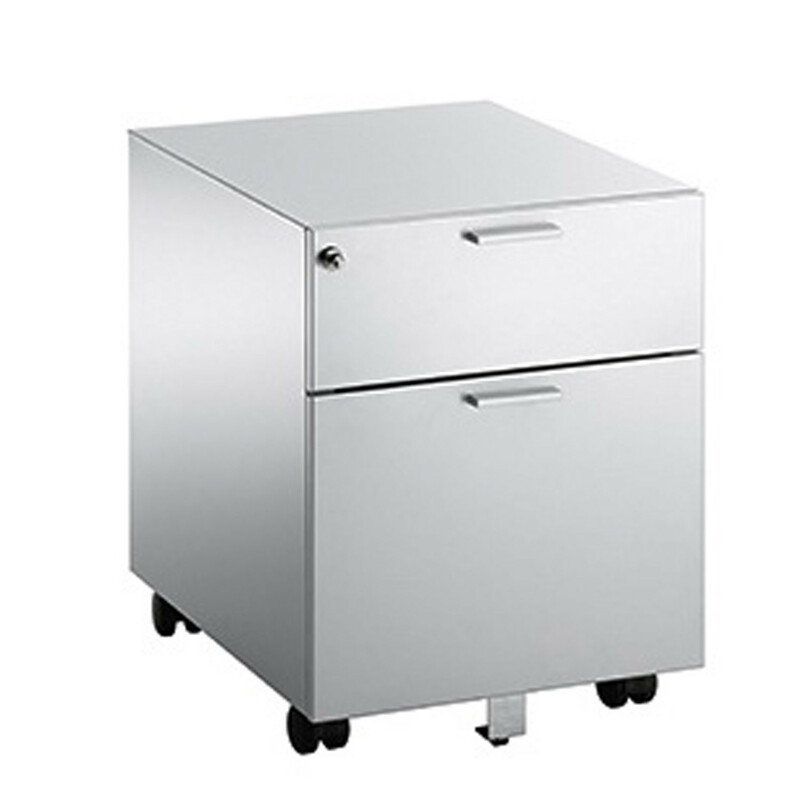 You are requesting a price for the "Flex Desk Pedestals"
To create a new project and add "Flex Desk Pedestals" to it please click the button below. 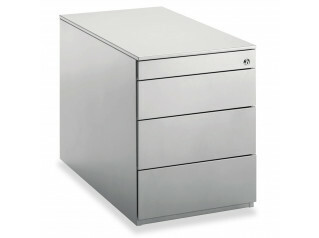 To add "Flex Desk Pedestals" to an existing project please select below.